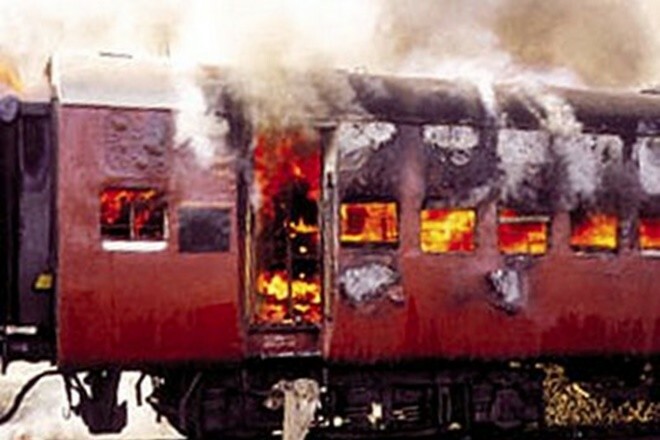 Ahmedabad: A special court here on Wednesday awarded life sentence to a convict in burning of a coach of Sabarmati Express train in Godhara of central Gujarat on February 27, 2002. Yakub Pataliya (62) was nabbed by a police from Vachala Odha locality in his home town Godhara of Panchmahal district in January last year. The convict was on a run for almost 16 years and had evaded arrest for a long time. Special SIT court Judge S H Vora held him guilty of murder and criminal conspiracy and awarded life sentence.Around 59 people were killed in the fire in Sabarmati Express. Two of Yakub brothers were also chargesheet in the case, one of whom Kadir Patalia, arrested in 2015, died in jail during trial while another brother Ayub, serving life imprisonment in the central jail of Vadodara.